For the first 4 months of 2013 one of my best friends, Jess, did an internship with a family of missionaries living in Lima, Peru. It was a really great experience for her and so much fun for me to hear about and see pictures. I’ve never traveled in South America and I’ve always wanted to go to Machu Picchu. 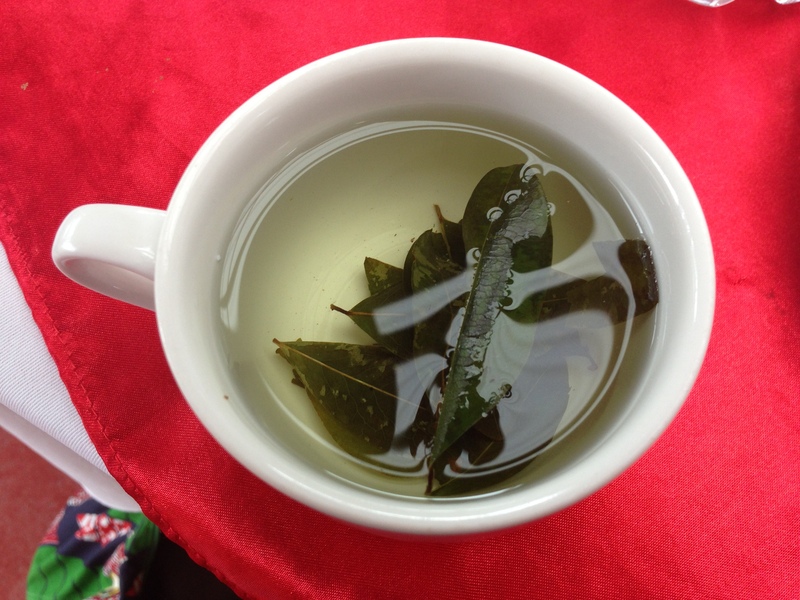 What a perfect coincidence that Jess was living in Peru this year! I don’t get very much vacation time from my job so I was able to take 3 days of vacation and went over the first weekend of April to meet Jess in Cusco, Peru. I took a total of 6 flights over the course of the trip. On Wednesday night I flew out of DC to Miami, at 1 am I flew from Miami to Lima, then early Thursday morning I flew from Lima to Cusco. I waited to meet my friend Jess at the airport in Cusco for about 2 hours, but without any way of communicating, plus my intense need to brush my teeth and lay down…. I took a taxi to our hotel and waited for her there. 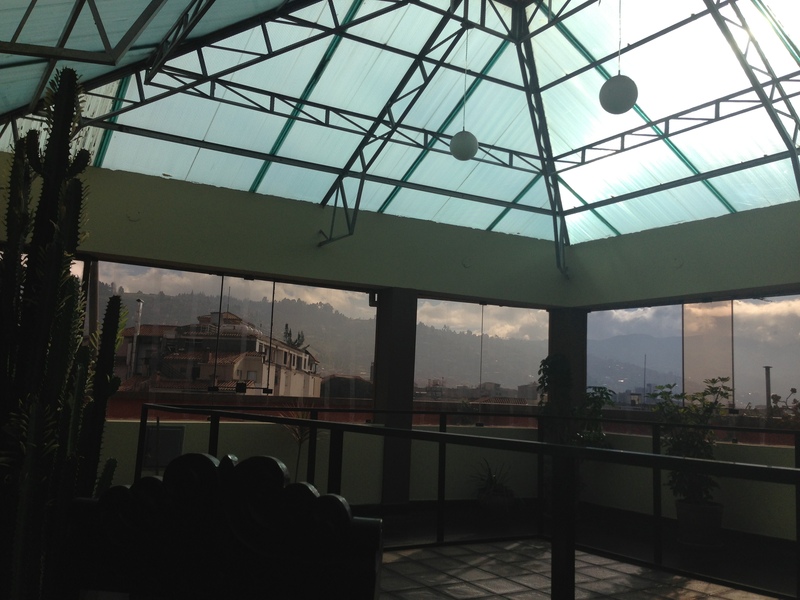 We stayed in a nice hotel in Cusco that was relatively close to the town center. I took a nap and Jess arrived a few hours later! 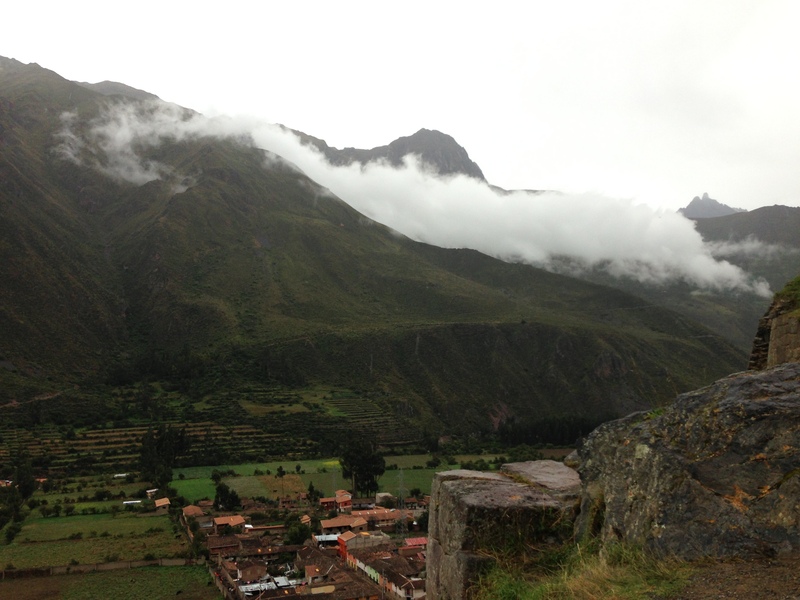 We spent the first day talking with our travel guide, figuring out the itinerary, and getting used to the lay of Cusco! This was the view of the plaza from our restaurant the first night. 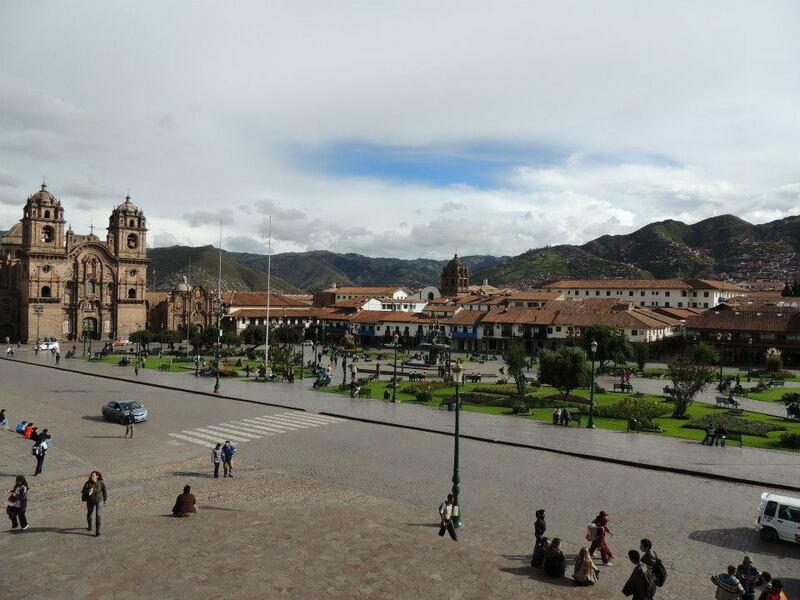 Cusco is located in the Andes mountains. 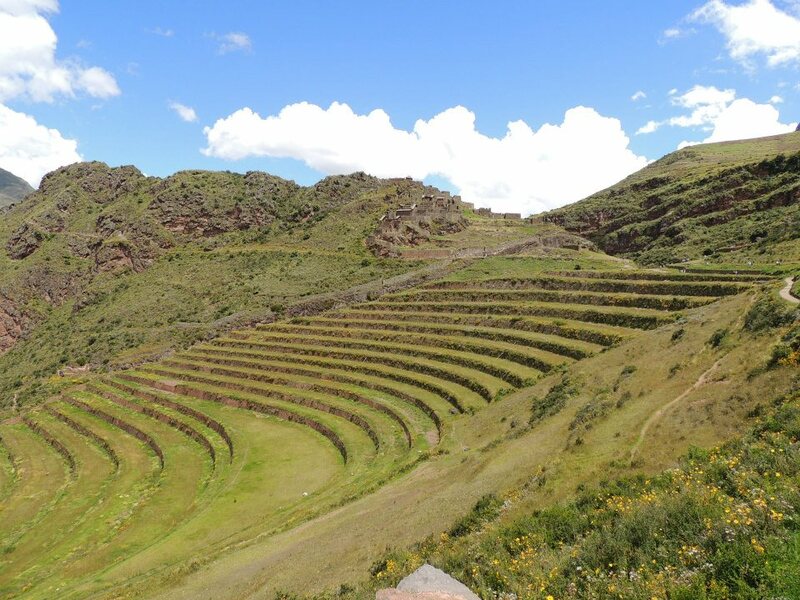 It is very common for people to have altitude sickness upon arriving, but we were both very fortunate NOT to experience it. We bought some snacks and large water bottles since we couldn’t drink the sink water and then we were off to bed since we had an early rise the next day. This is the view from the breakfast room at the top of our hotel. Breakfast and coffee were free. 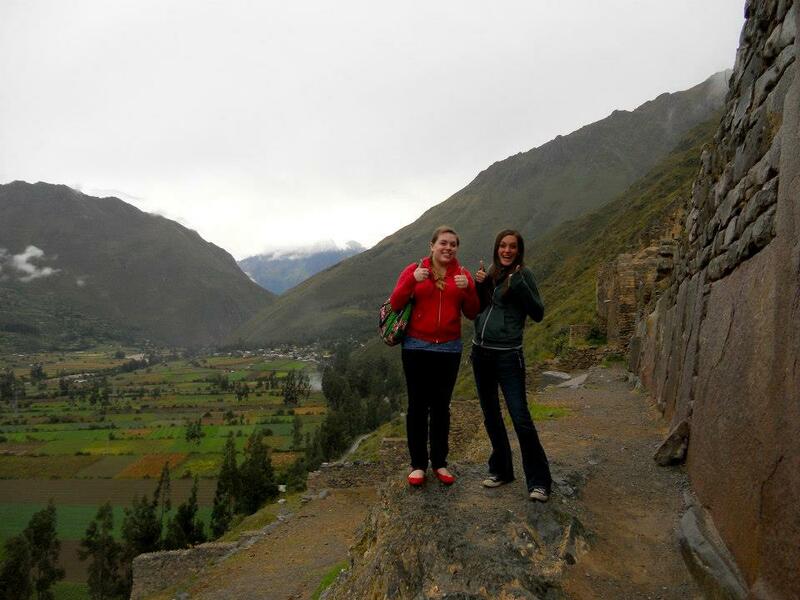 We were then picked up and dropped off in the plaza to go on a bus tour of the Sacred Valley. It was a truly beautiful area. 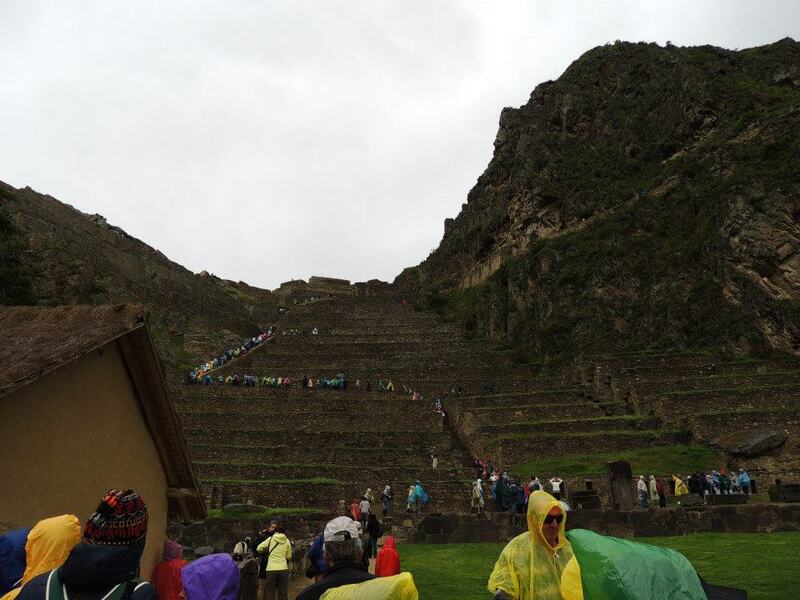 It was a very long day in the Sacred Valley, we didn’t arrive back to Cusco until nightfall where we were greeted by our travel advisers for our trip to Machu Picchu the following day. It was a really bad shock to find out that we would be picked up at 3:30 the next day… So we did the only sensible thing- had McDonald’s for dinner, grabbed some pastries for breakfast the next day, and went straight to bed. This entry was tagged cusco, flying, lima, macchu picchu, peru, travel. Bookmark the permalink.